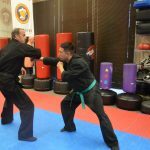 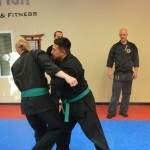 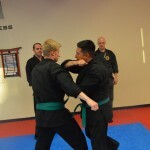 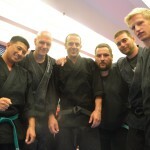 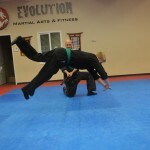 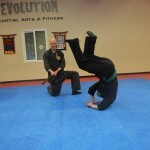 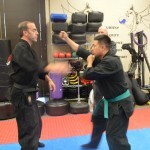 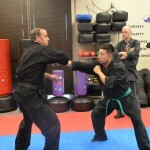 Here is one of our regular indoor martial arts classes in Santa Rosa, at the Bujinkan Sonoma Dojo. 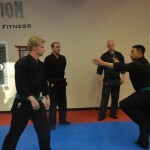 We focus on footwork, timing and correct angles when practicing techniques and their variations. 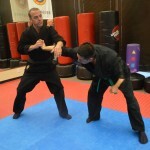 – traditional weapons: sword, bo-staff, knife, rope and chain weapons, and more.